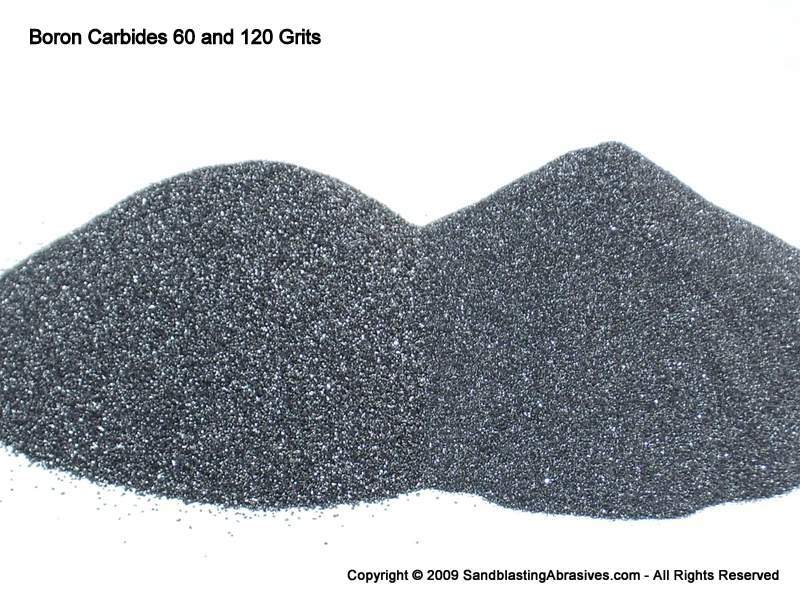 FEPA Gradation, Abrasive Grade. This media is double classified (graded) to achieve a tight particle distribution specifically for polishing sapphires, or other substrates which cannot tolerate any surface scratching. You will need to specify exact particle distribution parameters, as well as quantity, in order for us to work up a price quotation. Triple Classification is also available if required. We specialize in very fine particle sizes and can custom grade material to your exact specifications. Please use our Quote Request page to obtain a bid.